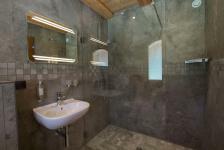 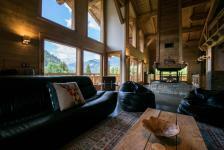 Chalet Carnauba is a luxury catered ski chalet during the winter and an unique B&B in the summer. 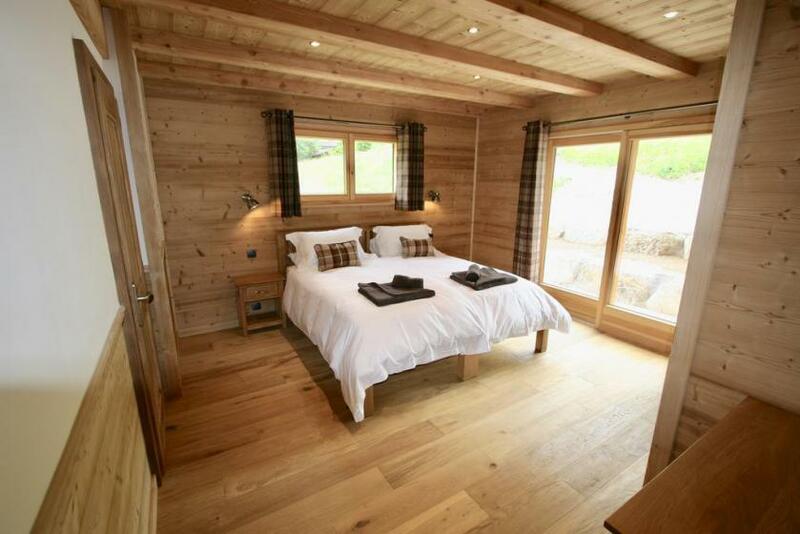 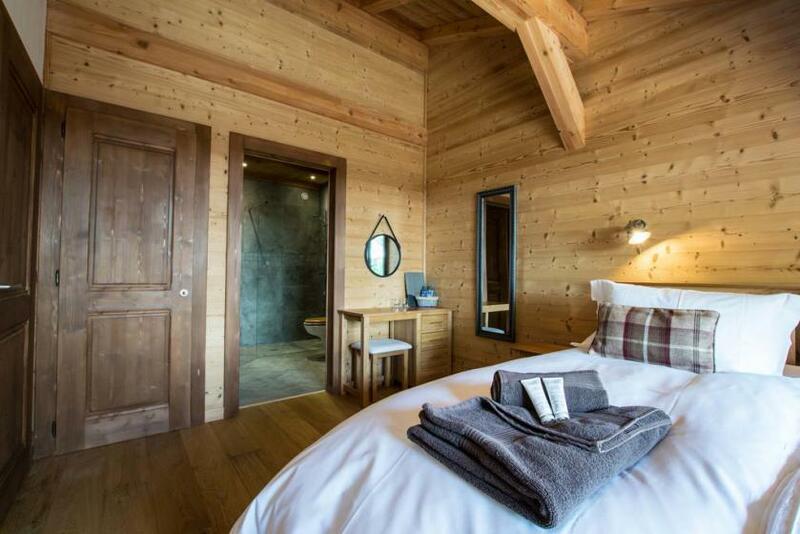 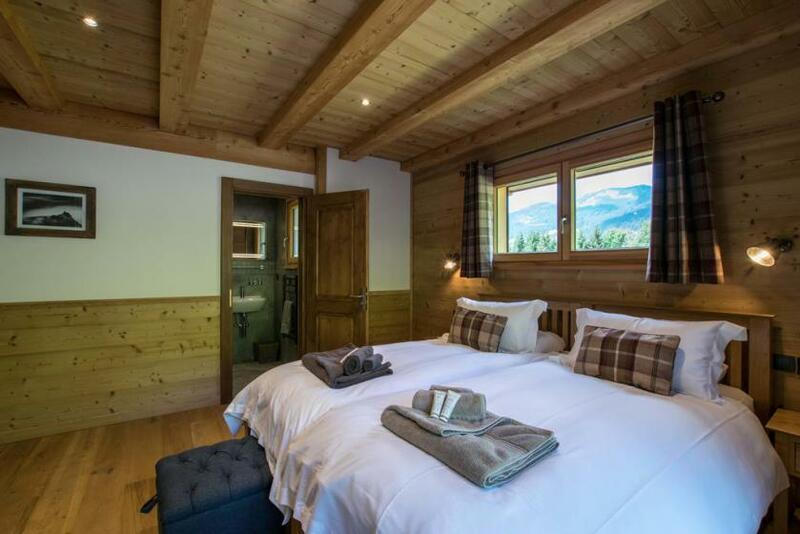 The chalet offers spacious accommodation sleeping up to 8 guests in 4 en-suite rooms, providing all the modern creature comforts you would expect from a high end chalet. 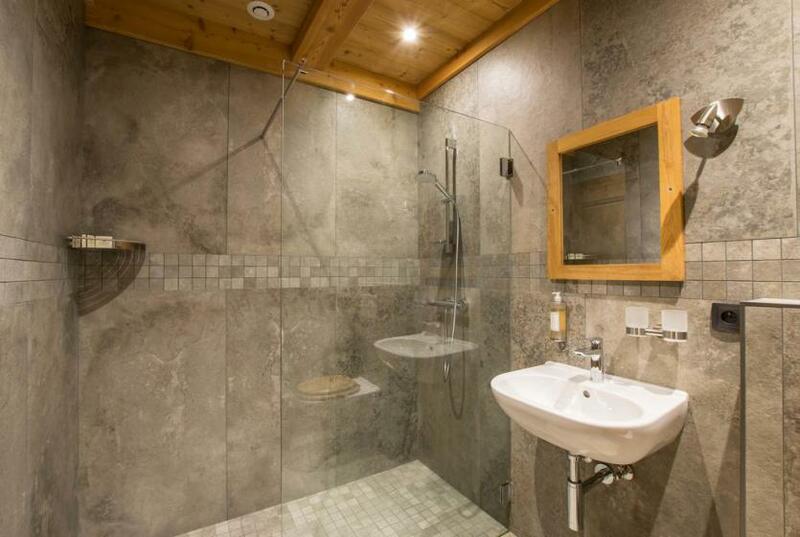 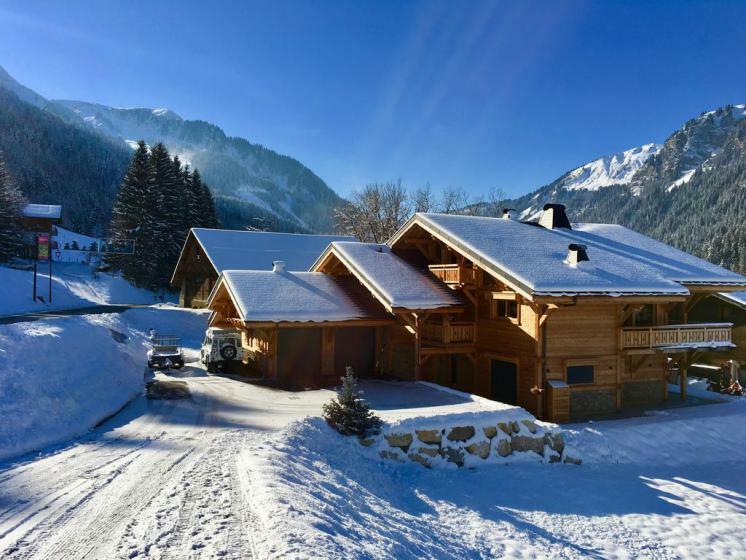 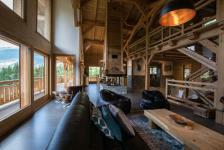 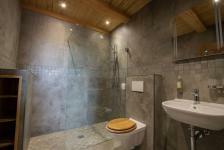 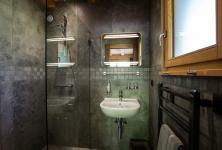 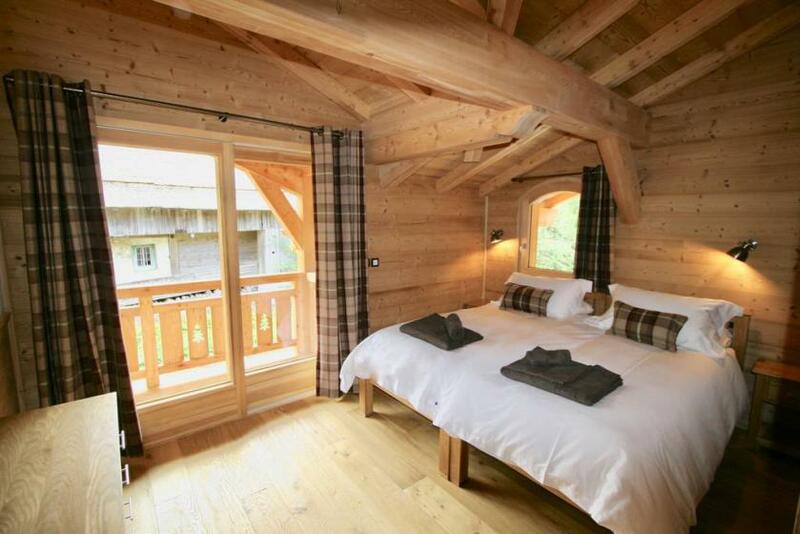 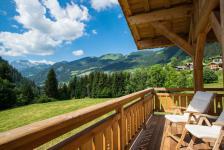 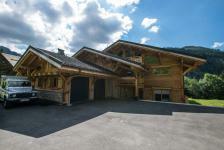 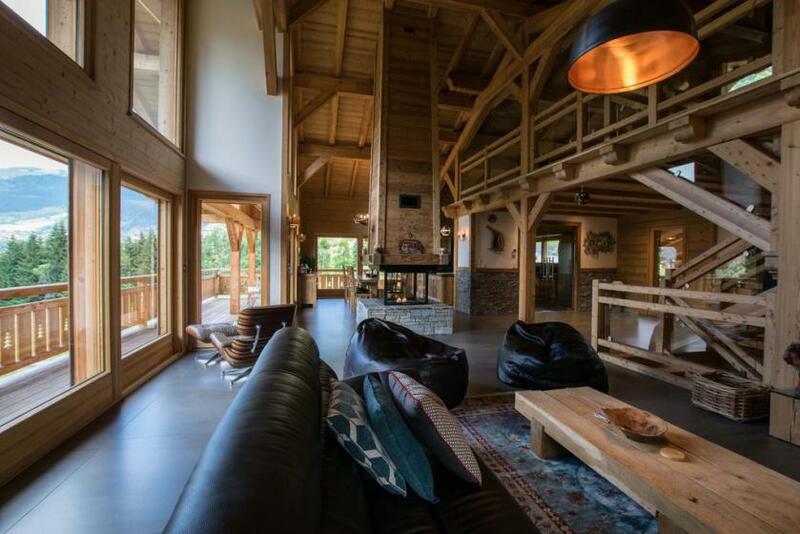 Chalet Carnauba is one of the best located and luxurious chalets in the ski village of Châtel. In an enviable quiet location overlooking an alpine meadow surrounded by evergreen trees with beautiful mountain views.Chalet Carnauba was built in 2017.